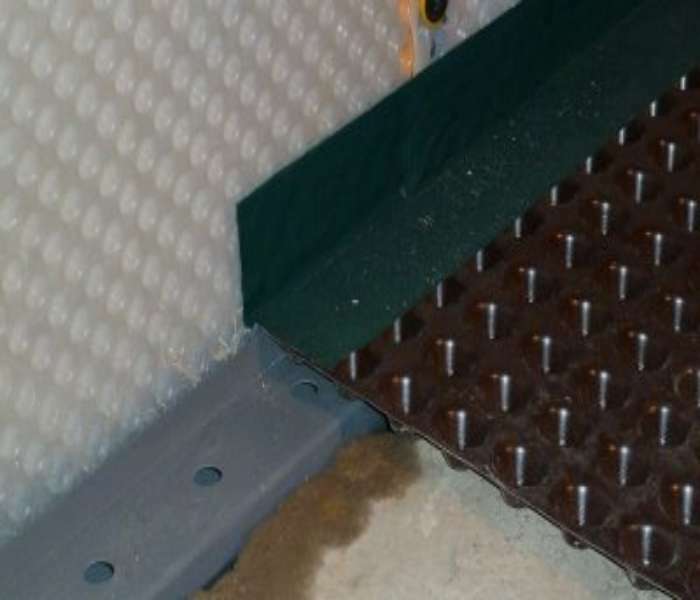 There is a wide choice of structural waterproofing materials available in the market and it can be difficult to determine the best option for your project. We understand the complexity and competitiveness of the industry and the challenges this brings for manufacturers seeking to improve margins, reduce costs and improve predictability. Whether you’re involved in the specification, procurement and/or installation, we understand the challenges you face including managing financial risks, efficient delivery, or meeting legislative or environmental requirements. 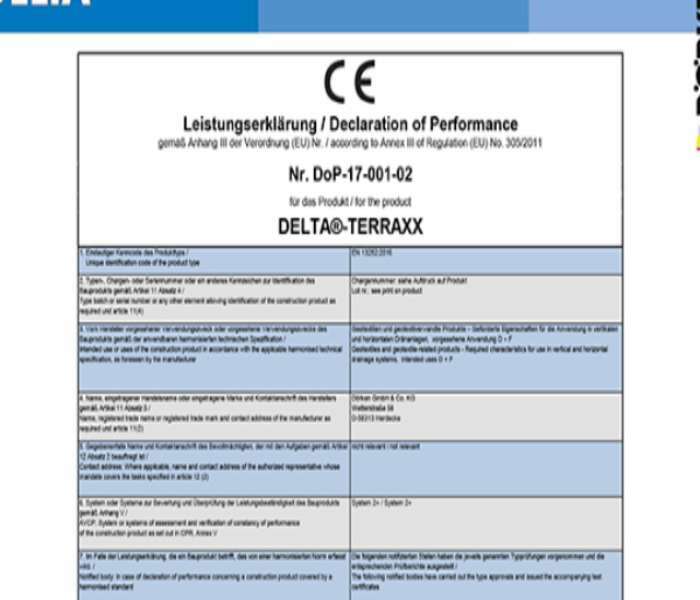 Throughout 2018 DELTA MEMBRANE SYSTEMS LIMITED investment in technologies continues to lead the field in innovations within the waterproofing sector. 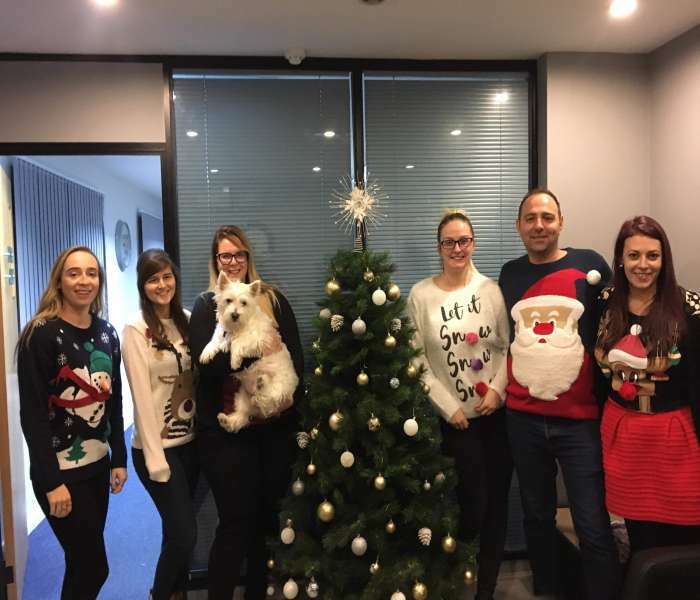 We have had a fantastic year and thought we should share some of our highlights. 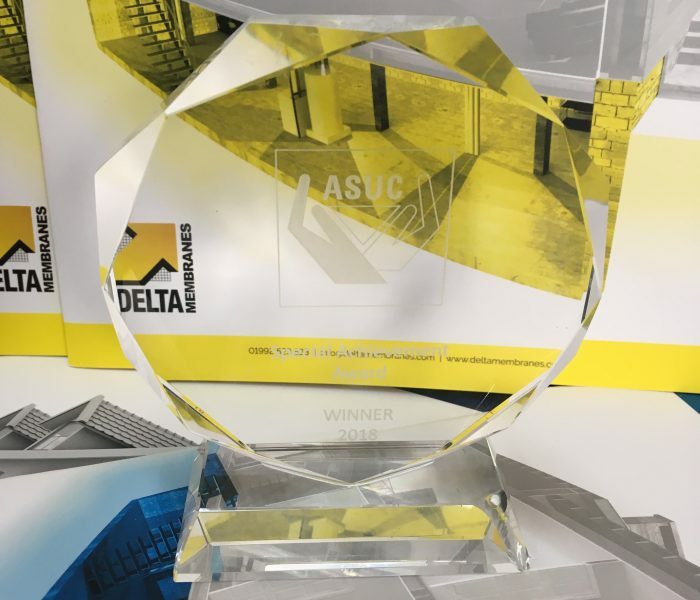 We are delighted to announce Delta Membrane Systems Limited was awarded an ASUC Award for “Special Achievement” for their Women of Waterproofing initiative on Friday 23 November 2018. ASUC (Association of Specialist Underpinning Contractors) is an independent trade association originally formed by several leading contractors to promote professional and technical competence within the subsidence industry.